Containers are discarded after their use limit in shipping business. 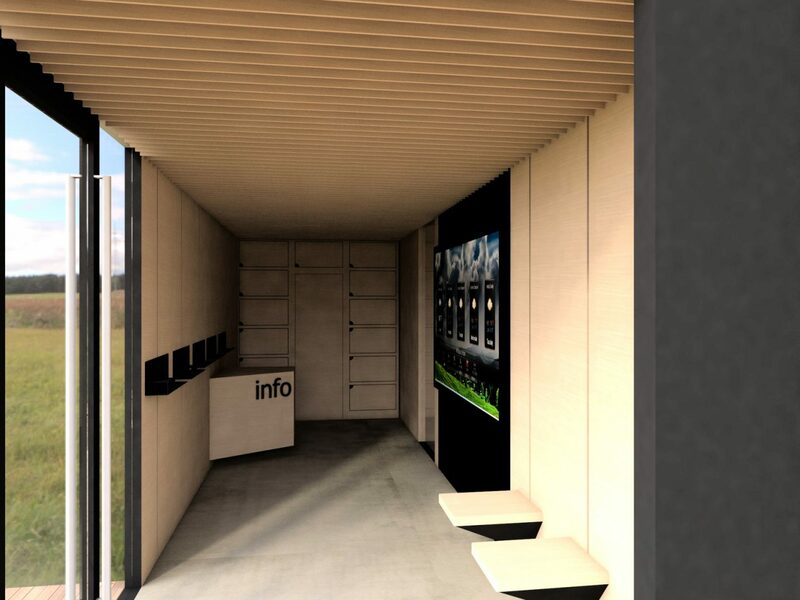 We used their positives in concept of infopoint for certain holiday location. 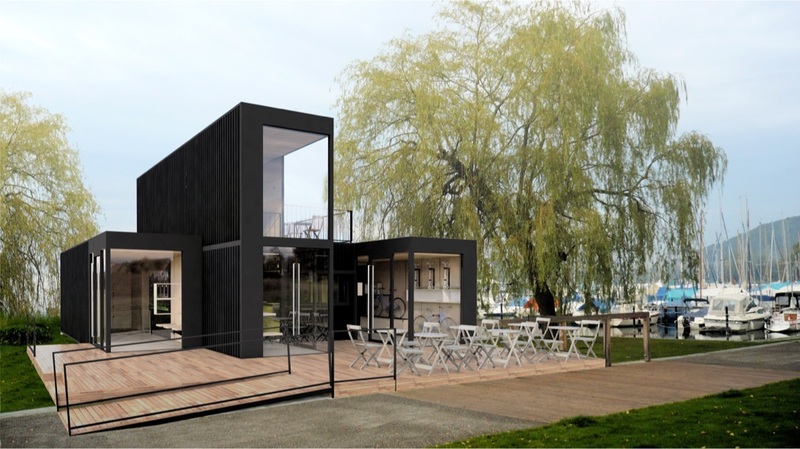 Modular building enables us to enlarge the capacity and adding extra function like bike-rent for example.It is also possible to run the station as a seasonal one.